Hacks attacks on businesses are growing at an alarming rate. In Sit & Blake, we look ahead to further protect your business. A Knowrisk video tells you what is Cyber Insurance. 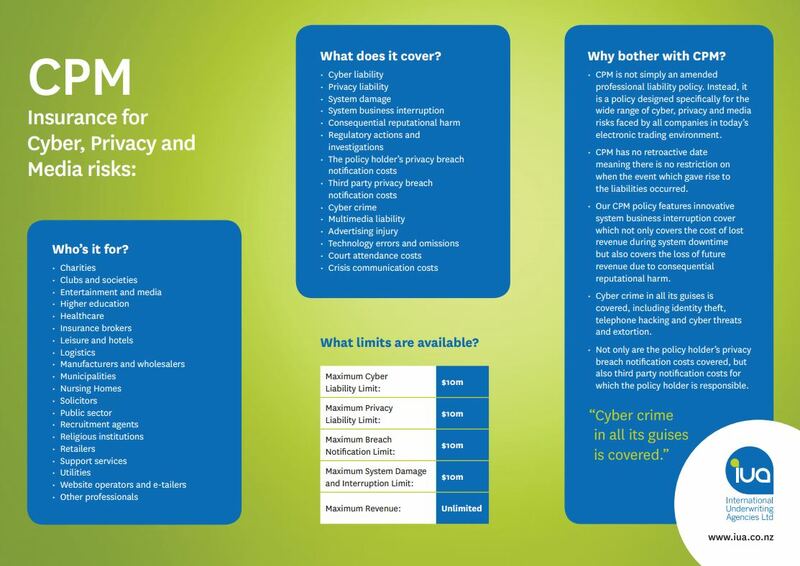 Know more about Cyber Insurance, download the Cyber Brochure. Data is one of your most important assets yet it is not covered by standard property insurance policies. A cyber policy can provide comprehensive cover for data restoration and rectification in the event of a loss no matter how it was caused and up to the full policy limits. Systems are critical to operating your day to day business but their downtime is not covered by standard business interruption insurance. Cyber crime is the fastest growing crime in the world, but most attacks are not covered by standard property or crime insurance policies. Third party data is valuable and you can be held liable if you lose it. Retailers face severe penalties if they lose credit card data Global credit card crime is worth over $7.5bn and increasingly this risk is being transferred to the retailers that lose the data*. Complying with breach notification laws costs time and money. Cyber policies can provide cover for the costs associated with providing a breach notice even if it is not legally required. Your reputation is your number one asset, so why not insure it? Cyber insurance can not only help pay for the costs of engaging a PR firm to help restore this, but also for the loss of future sales that arise as a direct result of customers switching to your competitors. Social media usage is at an all-time high and claims are on the rise. Cyber insurance can help provide 8 cover for claims arising from leaked information, defamatory statements or copyright infringement. Portable devices increases the risk of a loss or theft. Cyber insurance can help cover the costs associated with a data breach should a portable device be lost, stolen or fall victim to a virus. It’s not just big businesses being targeted by hackers, but lots of small ones too. Cyber attacks are quickly becoming one of the greatest risks faced by smaller companies, making cyber liability insurance a must. It can help protect smaller companies against the potentially crippling financial effects of a privacy breach or data loss. Contact us now on +64 9 525 3232 and let our professional guide you through.